Beauty land is awash with the news that French patisserie Ladurée, which has been putting the mmmmmmmmmm into macaroons since 1862, is all set to launch a makeup collection called Les Merveilleuses de Ladurée (The Wonders of Ladurée). The products will be crafted by Albion – the same company that makes cosmetics for Anna Sui and Paul & Joe – and looks very French, very fancy and oh-so-pretty that you (or at least me!) will have to have some, no matter what! 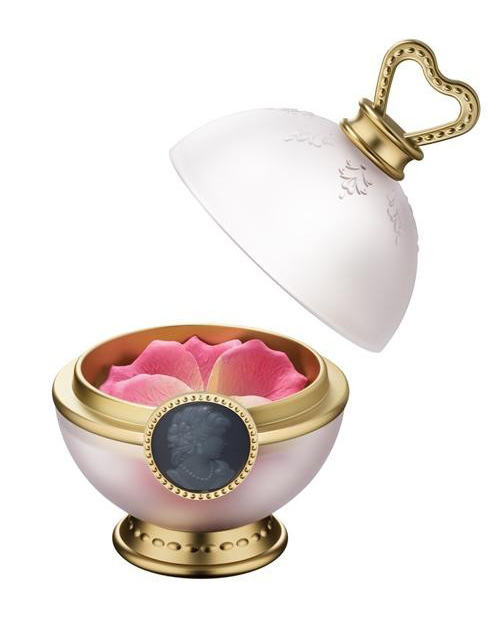 The Face Color Rose (available in three shades) is pressed into the shape of delicate rose petals and housed in a Fabergé egg-like case. Sighhhhhhhhhh!!!!!!!!!! 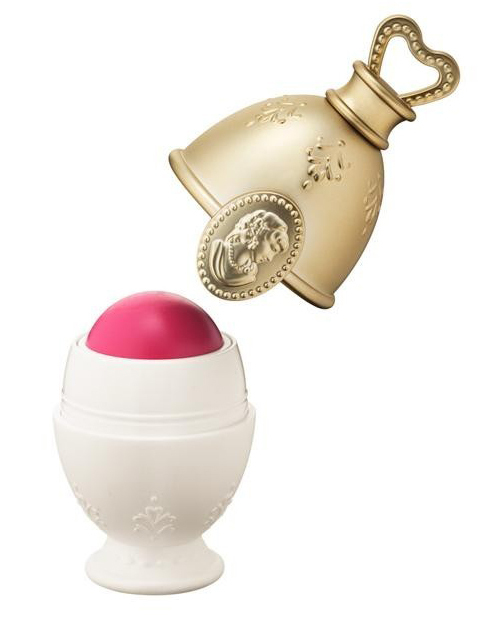 The Cream Cheek Base is again very Fabergé-style… clean and elegant with a quirky twist! 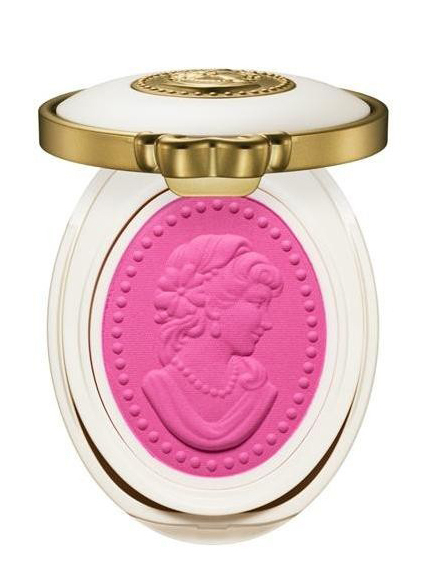 My personal swoon-worthy favourite is the Pressed Cheek Colour, which comes in the form of a cameo blush. This is one of those products that you buy in multiples – a set to preserve and another set to actually use! « Finally Getting the Blush Strokes Right!